Vathal kulambhu | vathakuzhambhu is an easy dish which we normally make at home almost once or twice a week. I have already few collections of kuzhambhu varieties here. This arachuvitta vatha kuzhambhu is a must try one with freshly ground spices and tasted exactly like the one served in weddings as an accompaniment for CURD RICE. I got this recipe from my friend’s mil who gave the recipe of Kalyana rasam . 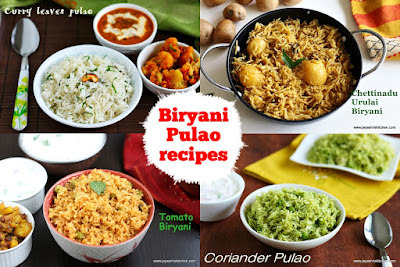 Special thanks to you Kalyani mami for giving me such nice recipes. 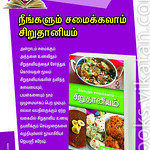 Coming to the recipe of arachuvitta Vathal kuzhambhu. Generally manathakkali vathal or sundakkai vathal(turkey berry) is used for this. I used manathakkali vathal. 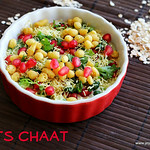 Roast the dhaniya , chana dal and red chilli till golden brown. Grind this into a fine paste by adding little water along water along with coconut. Soak the tamarind in hot water and extract 3 cups of tamarind juice. 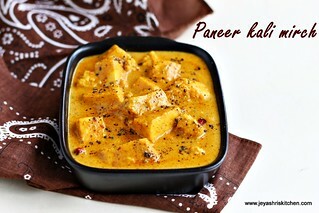 In a pan add 1 tblsp of sesame oil and add the mustard seeds, curry leaves and the manathakkali vathal. Saute till the mustard splutter. Add in the tamarind juice. Add the turmeric powder, sambar powder, asafoetida, jaggery, and salt. Mix well. Let this boil for 5-7 minutes. Add the ground paste and keep the flame to low. Let this boil for 10 more minutes. This will become semi thick gravy. Put off the flame and add the remaining 1 tblsp of sesame oil and some curry leaves too. 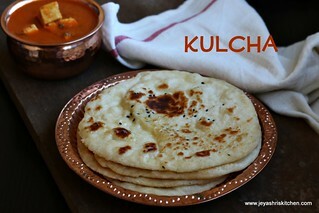 Delicious vathakuzhambhu is ready to serve. 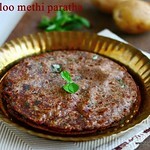 My daughter loves to have vathakuzhambhu with Simple potato fry. If the vathal you use has salt in it then do not add salt to the kulambhu as it will be more. 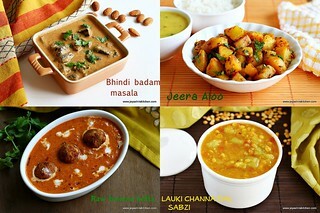 Curry looks yummy ! Is there any Hindi name for vathal ? May be dried something is a vathal..Eg. Dried biiter gourd is a bittergourd vattal (pavakka/karela vattal), or dried mango is mango vattal (Aam/manga vattal). Looks so delicious.. thanks for sharing!! Vathal Kuzambu looks so delicious and mouth watering. And you have made it look so easy. Loved ..this kind of vatalkuzhumbu with coconut is usually made in the last meal of the Tambrahm weddings..
Looks tempting...my mother adds few more ingredients while grinding like black pepper cumin seeds etc.. I know this may be a real silly question but can this be made without vattal? How important are the vatted as I don't think I have access to them. Curry looks super delicious. Thanks for sharing. Hi jeyashri, your kulambu looks super delicious I don't get manathakali vathal here is there anything that I can substitute this with ? Tried it today and was fantabulous ! Soo yummy with Thayer sad ham! wonderful recipe!! it was truly yumm!! thanks a lot to jeyashri....!! 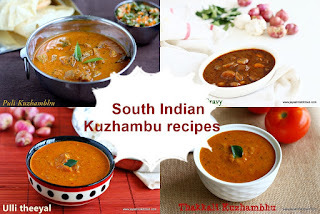 Love any form of Vethal kuzhambu ..Ive bookmarked to try this one tomorrow! Made this today-big hit at home! Great recipe! Thanks so much. I tried the save, can't out very well. This looks delicious and I would like to try it. 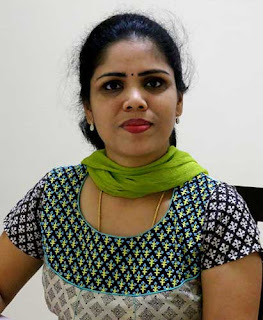 What is MANATHAKKALI VATHAL? Do you have recipe for it? We get in South Indian grocery stores. I never tried at home. Whether it will withstand for a day? That is if I make in the night n if I use it next day afternoon for lunch means? is it good? If you keep it inside the fridge,it will stand. But i am not sure if you pack for lunch box the next day,as it has coconut in it.